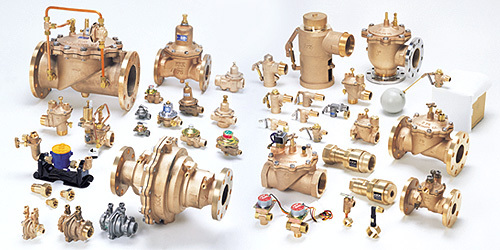 Establishment of Kane Kogyo Co., Ltd.
A technical tie-up with TOTO on Float valve. Approved as JIS Permited Factory. A buisines tie-up with CMB Co., Ltd.
Approved ISO9002 JIS Z9002by BVQI. 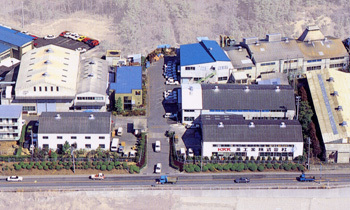 ■　10/2001 A business tie-up with CAL-VAL Co., Ltd.
SAPPORO. SENDAI. TOKYO. NAGOYA. OSAKA. TAIWAN. VIETNAM. SOUTH KOREA. CHINA.